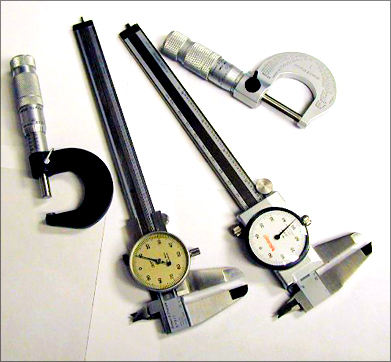 Ray Morris has the resources to repair or recalibrate any brand of precision measuring instrument. 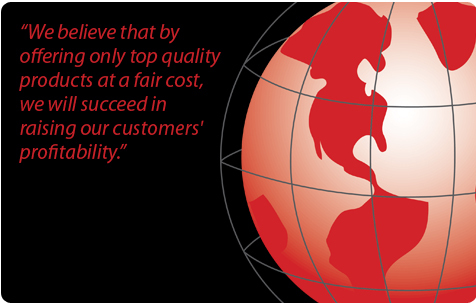 From calipers and micrometers to dial indicators, we can do it all. Brown & Sharpe, Mitutoyo, Starrett, Fowler, or any other brand, we offer quick turnaround times to get your inspection department back up and running. Ray Morris can also offer (through the original manufactures) recalibration and certification of any gages, thread or plug to NIST standards. Send Ray Morris your worn measuring equipment today for an estimate.